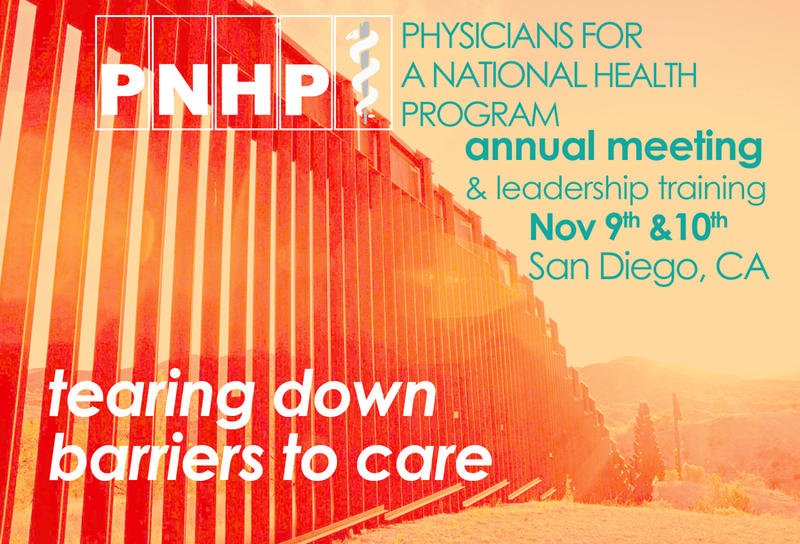 PNHP’s 2018 Annual Meeting in San Diego drew physicians, health professionals, and advocates from across the country. To access a selection of slideshows and handouts from the conference, please see below. To view photos from the meeting, visit our Flickr page. We also encouraged PNHP members and supporters to post to social media using the hashtag #PNHP2018. Click here to read member tweets, and be sure to view our one-page social media guide so you can continue sharing single-payer content in the future. By Ed Weisbart, M.D. and Claudia Fegan, M.D. By David Himmelstein, M.D. and Steffie Woolhandler, M.D., M.P.H. Natalie Shure, M.A. and Clare Fauke, B.A. Leadership Training participants marched from the Pendry Hotel to the nearby Immigration and Customs Enforcement (I.C.E.) office where we demanded an efficient, effective, and humane health care system that covers all residents of the United States, regardless of immigration status. PNHP members rallied with several local organizations, including Women’s March San Diego, San Diego Border Dreamers, and Border Angels. Our members created signs in the morning, prior to the march. 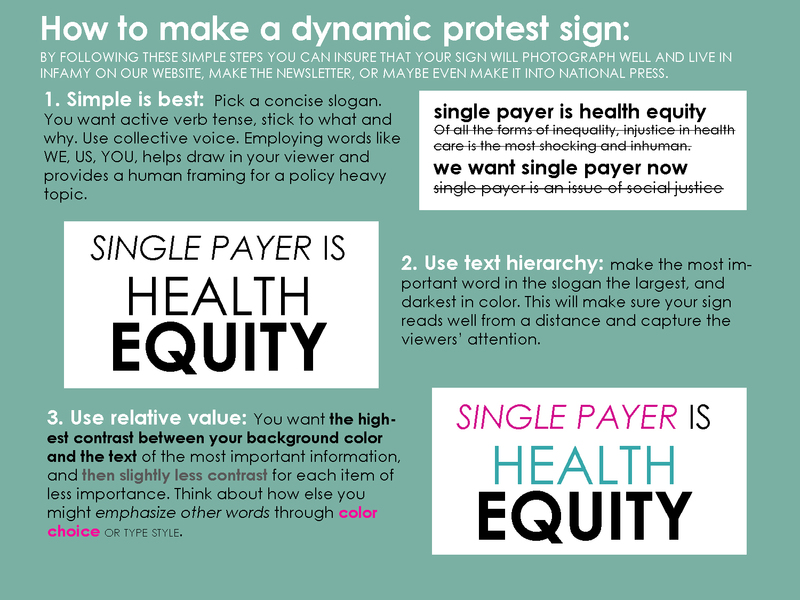 Click here for advice on how to make your own protest sign and email organizer@pnhp.org for advice on how to organize a single-payer rally in your community. By Panna Lossy, M.D. and Norma Jo Waxman, M.D. By David Himmelstein, M.D. and Adam Gaffney, M.D. By Charlene Harrington, Ph.D., R.N. and Jedd Hampton, M.P.A. By Scott Goldberg, M.D. ; Anna Darby, M.D., M.P.H. ; Leo Eisenstein; and Gordon Schiff, M.D. By Michael Hochman, M.D., M.P.H. By Altaf Saadi, M.D., M.S.H.P.M. and Nicte Mejia, M.D., M.P.H. Building a Feminist, Multi-Racial, Pro-Immigrant Movement for Single Payer: Why and How? By Roona Ray, M.D., M.P.H. By Roy Poses, M.D. and Wally Smith, M.D. 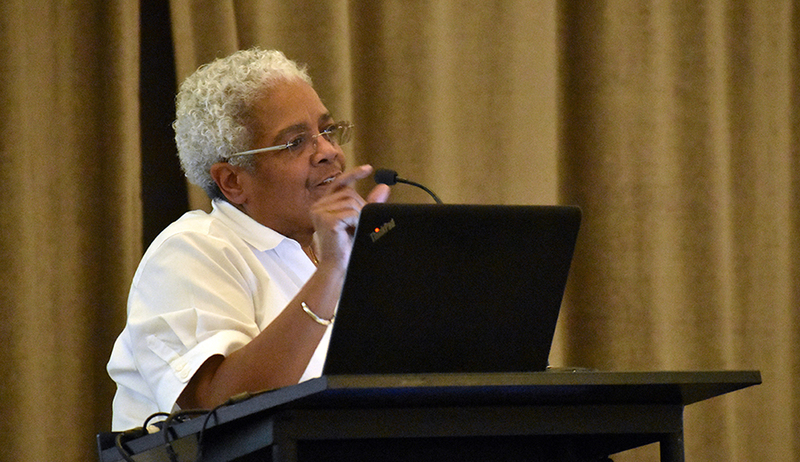 Physicians for a National Health Program (PNHP) was pleased to partner with the American Public Health Association (APHA) to offer Continuing Medical Education (CME) credit for physicians and qualifying medical professionals who attended our 2018 Annual Meeting. Participants were eligible for a maximum of 6.25 AMA PRA Category 1 Credits. Click here for instructions on claiming your CME credit after the meeting.